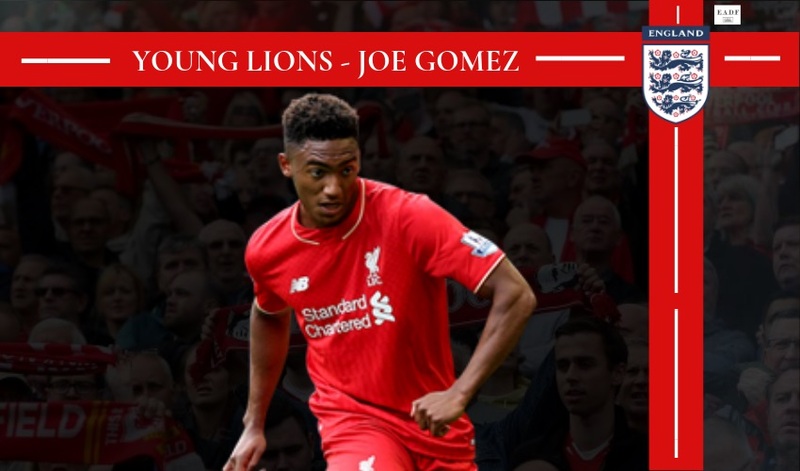 Hardly the words you would expect from a young player in his first season in the English top flight. Harvey Barnes already possesses a more balanced outlook towards life, a rare sense of maturity beyond his years. Barnes is Leicester through and through, he has been a part of the club setup from the under 9’s to now knocking on the first team squad. He has lived in the city pretty much his entire life and proudly calls Leicester City the club for him. 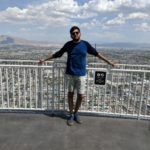 As a fan, he says the premier league triumph in 2015/16 is one of his most cherished memories, the celebrations that went on around town for an entire week were unforgettable, being a part of the club at that time was a surreal feeling. Harvey is the son of Paul Barnes, former Stoke, Birmingham and Burnley front man. Paul has played an integral role in guiding Harvey. Right from his formative years in football, Paul offered the much-needed motivation and positivity that has helped shape Harvey as a person and a player. Having an ex-pro for a father has provided the Leicester frontman with a unique opportunity to gain insight about the game that other budding footballers lack, offering advice on how to improve and the critical side of the game is something not every parent is capable of. 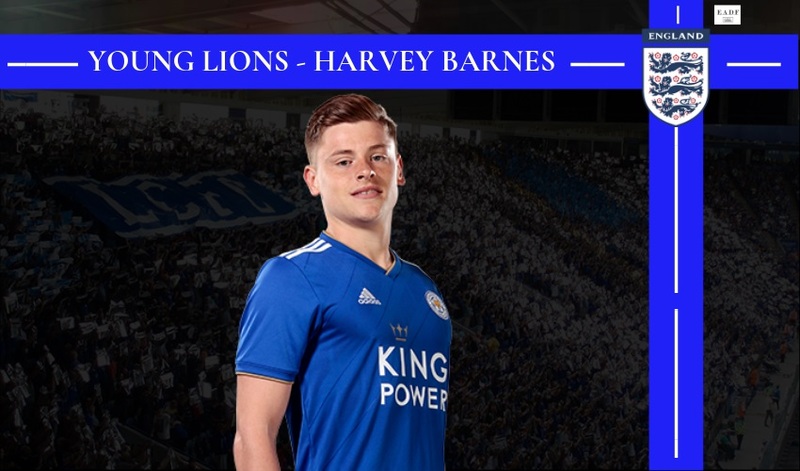 The day he signed his first youth contract with the club was an immensely proud moment for the Barnes household, being offered a contract at the club did young Harvey’s confidence a world of good and reaffirmed Leicester’s opinion about him. To pursue a professional career in football, Harvey had to drop out of regular school to take up the scholar football program at the club, this meant leaving behind most of the people he grew up with to move to completely unfamiliar territory. The reality of this transition didn’t strike him until later. At this stage, it was imperative that he concentrate on his studies as well, the realization that his career began at that very instant did not faze him, instead helped him gain a purpose.starting with the under nine’s coming in through the development centre, most of the players at the youth team levels have been around for the same period of time as Harvey. 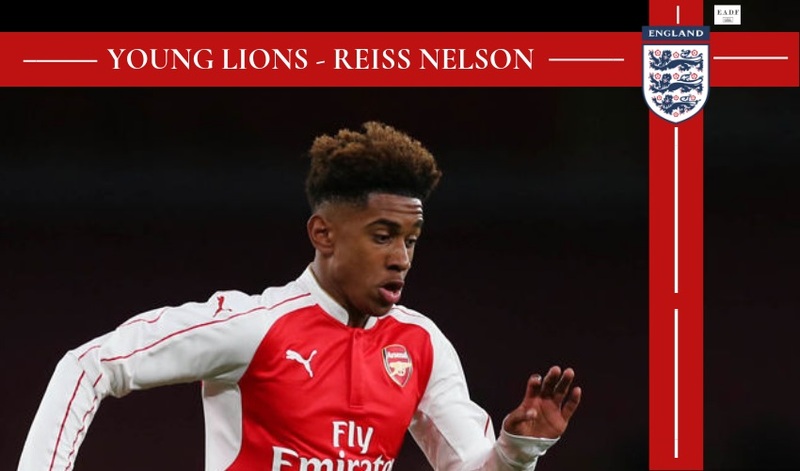 The youth system has brought together young players like him, helping each other cope with their new lives and become friends on and off the pitch. 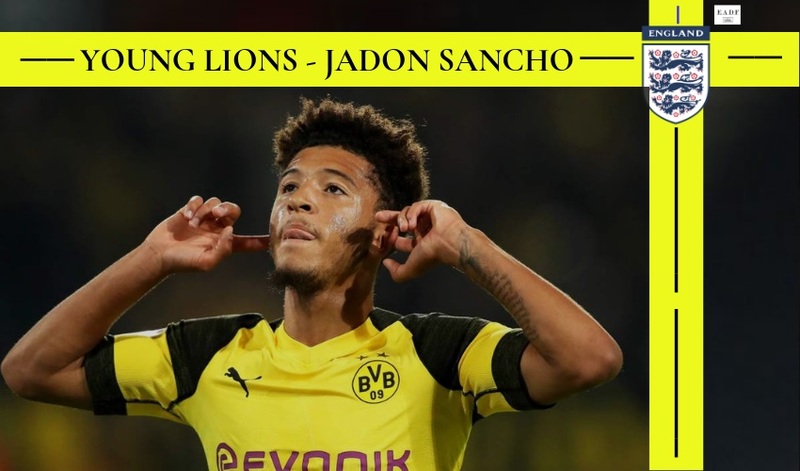 The Countesthrope native signed his first professional contract in June 2016 and went on to make his first-team debut as a second-half substitute in Leicester City’s 5-0 away loss to FC Porto in the UEFA Champions League in December of the same year. 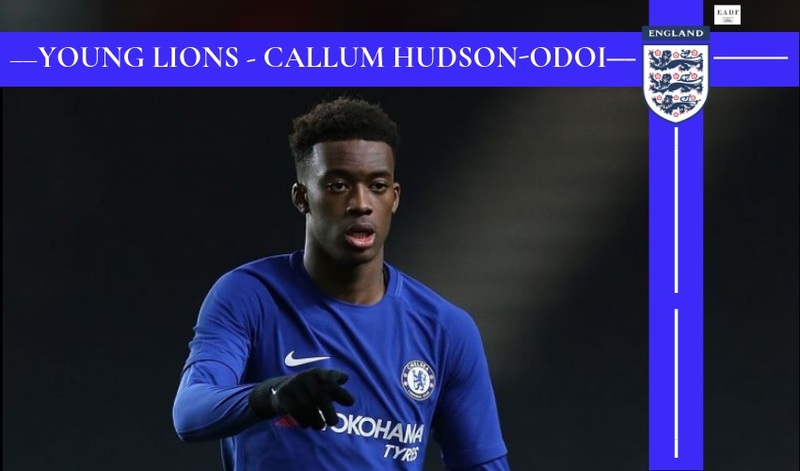 In January 2017, he joined League 1 outfit MK Dons on loan, where he had an impressive return of six goals in 21 league appearances. His breakthrough season at senior level culminated with Harvey being rewarded the Milton Keynes Dons’ Young Player of the Year 2016–17 award. 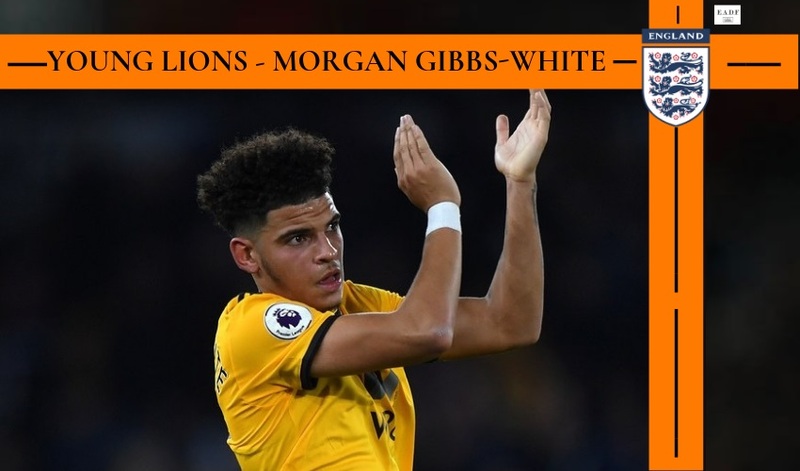 Barnes’ international debut came in the summer as he was called up as one of the overage players to the England under 18 squad for the Toulon Tournament. He had a clinical tournament and was awarded the Golden boot, instrumental in leading England to victory with a couple of braces en route to the final. During the summer of 2017, the foxes’ youngster penned a new four-year deal with the Club before joining Championship side Barnsley on loan. Yet another successful spell yielded five goals in 14 outings. 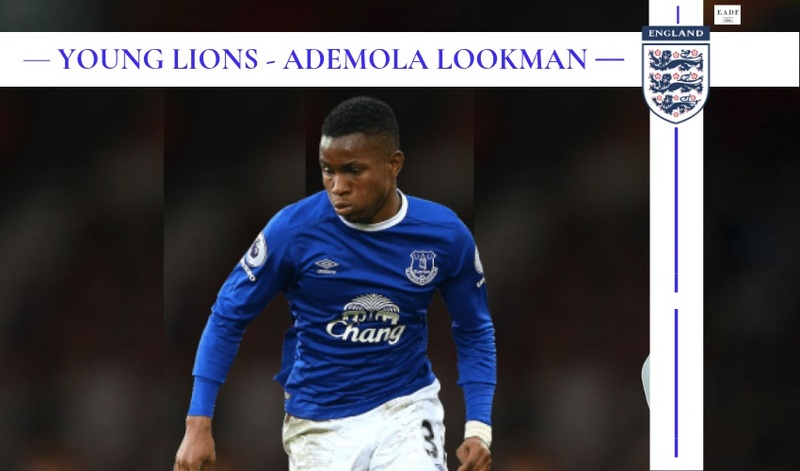 He was recalled to the King Power Stadium at the turn of the year and finally pulled on the blue shirt for his domestic debut in which the foxes were locked in a 0-0 FA Cup Third Round stalemate at Fleetwood Town. 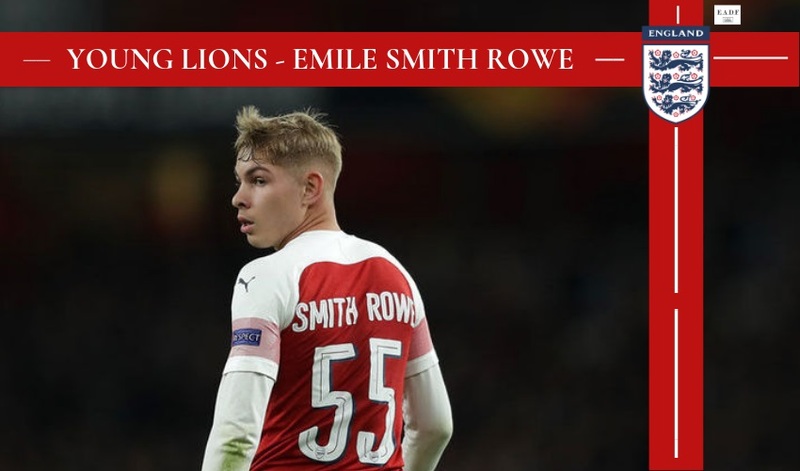 His Premier League debut followed suit as he came off the bench to feature against Southampton in April, later featuring in games against the premier league giants Arsenal and Tottenham Hotspur. 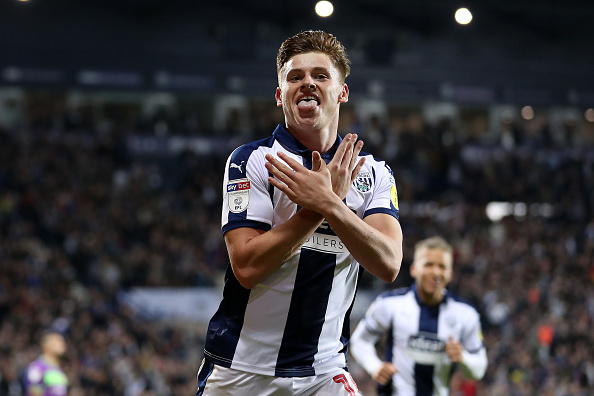 In the summer of 2018, Harvey Barnes joined West Bromwich Albion on loan in the Championship. 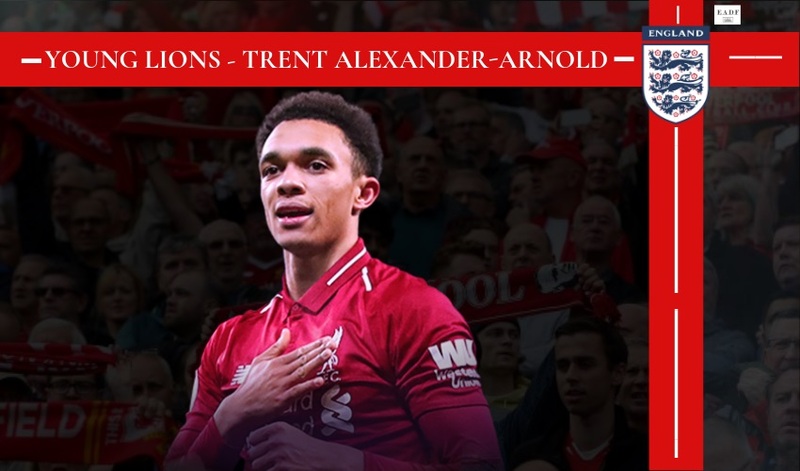 The move has been a turning point in his career, after a sensational first half of the season where he scored 9 times and further assisted 7 times in 26 appearances for the Baggies, he was recalled in January 2019 by Leicester. 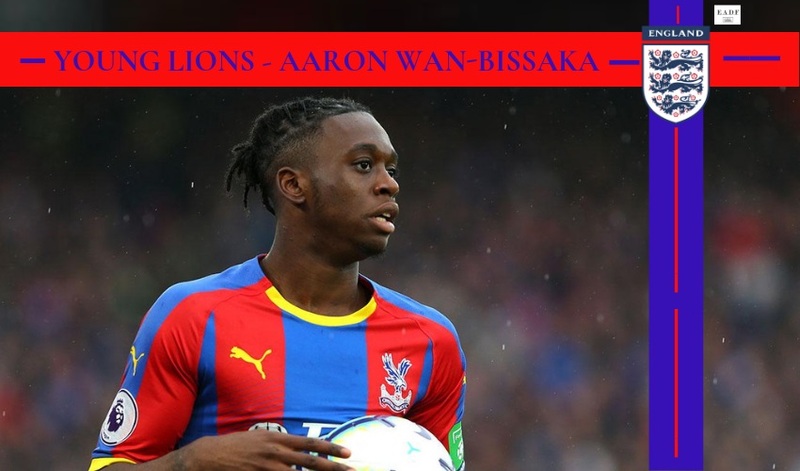 His performances for West Brom were full of promise and characterized some of the team’s performances as they had a bright start to the campaign. Such was the impact of his short tenure at The Hawthorns, the fans implored him to see out the rest of the campaign in the West Midlands. Pundits and fans alike considered Barnes’ presence key to West Brom’s hopes of promotion. Though most young players tend to get disheartened at the prospect of loans at clubs in lower leagues, Harvey has been adamant that the multiple loan spells have actually helped him improve his game. These statements are yet another testament to the wise head on the young shoulders, the ability to take everything in his stride. West Brom manager, Darren Moore has been a critical component in Barnes’ development. Moore has instilled confidence in the Harvey, providing him with a clear understanding of his roles on and off the ball and has maintained a healthy atmosphere in the dressing room. The boss at West Brom has also encouraged his players to express themselves, which Barnes benefitted from. The expansive style of play has paid dividends with the kind of performances and the goals the team has scored. 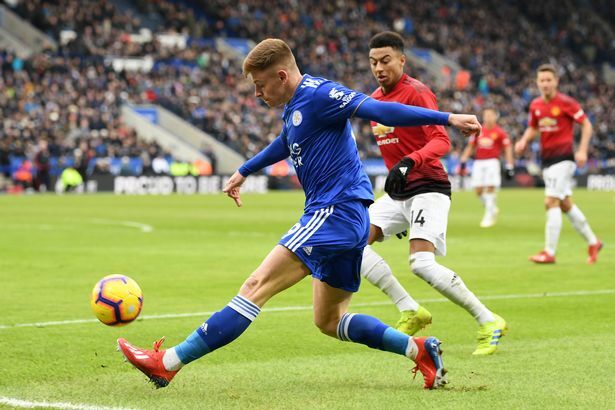 With quick feet and the ability to score superb solo goals, midfielder Harvey Barnes is one of the Premier League’s hottest prospects. He wants to be the player to unlock tough defences, a player who can create something out of nothing. And create chances he has with 21 created in just half a season in the championship. Playing alongside experienced forwards Jay Rodriguez and Dwight Gayle maximized his offensive output. With an eye for spectacular and important goals, Harvey has been likened to Chelsea legend, Frank Lampard. Often unfazed to try his luck from distance, Barnes had taken 88 shots in the championship before being recalled. When put forth the comparison, Harvey admitted that they were players with different styles, however as an attacking midfielder, Lampard is someone he looks up to and wants to base his game on. Leicester’s options in wide areas this season (Demarai Gray, Richard Ghezzal and Marc Albrighton) have largely failed to create enough in attack. Between them, they have just 5 goals in the league, leading Puel to recall Barnes from West Brom. Now back at Leicester, Harvey is waiting to seize his opportunity at his boyhood club. 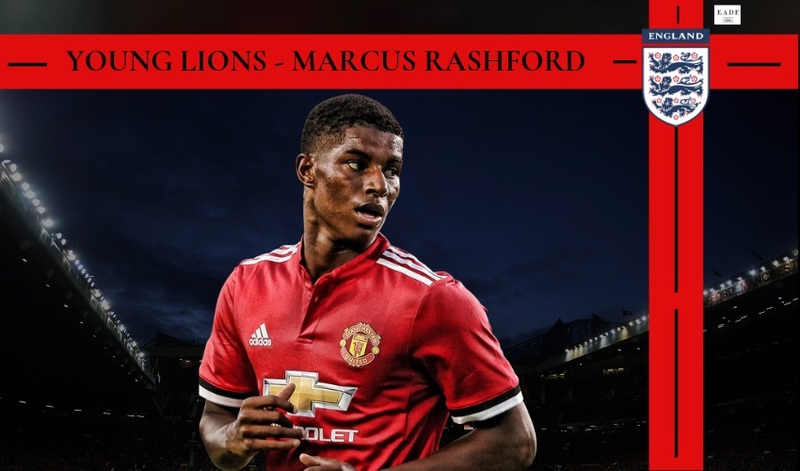 After lining up against Wolves and Southampton, he played the full 90 minutes against Manchester United and impressed with his direct running and dribbling abilities looking to play a quick pass and get in behind the defence. 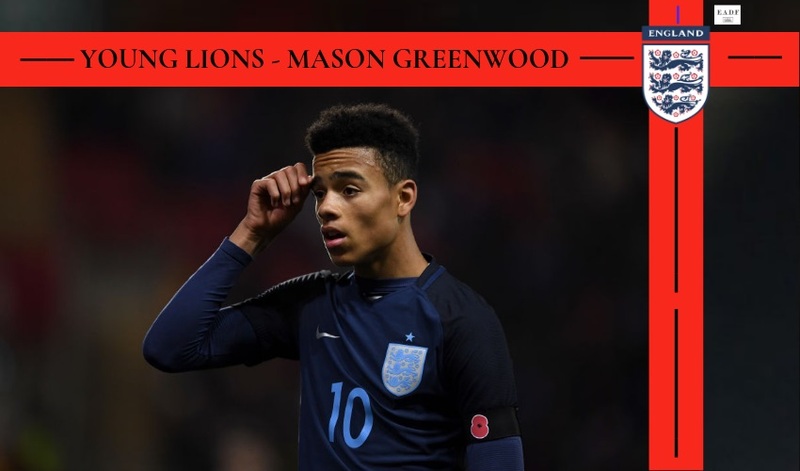 Playing on the left in a 4-2-3-1 system he can provide the much-needed creativity on the flank and link up with Chilwell providing overlapping runs to put in crosses for the likes of Vardy and Maddison. Chilwell, himself is a product of the Leicester youth academy and is a player Harvey has played with since the U 18’s, together they could form the partnership on Leicester’s left flank for years to come. Post the title-winning season Leicester have moved to a more youth-centric approach and have been keen on incorporating young players into their first team. 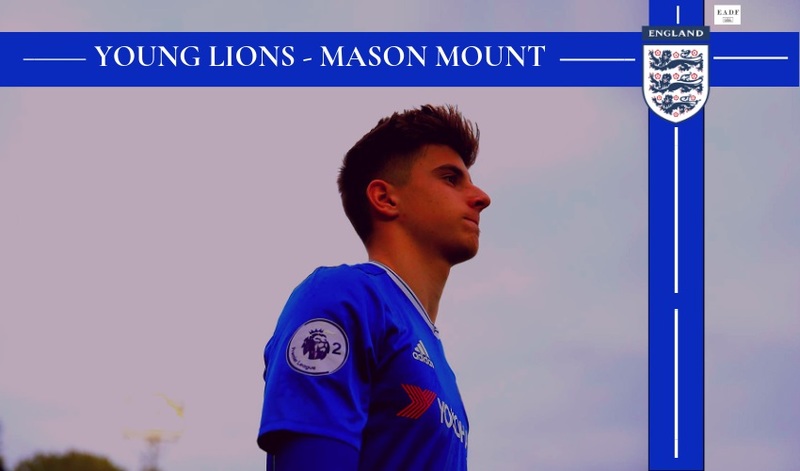 Gray, Maddison, Chilwell and Maguire have become starters at the East Midlands side and with Harvey added to the ranks, it promises to be an exciting journey ahead for the foxes. 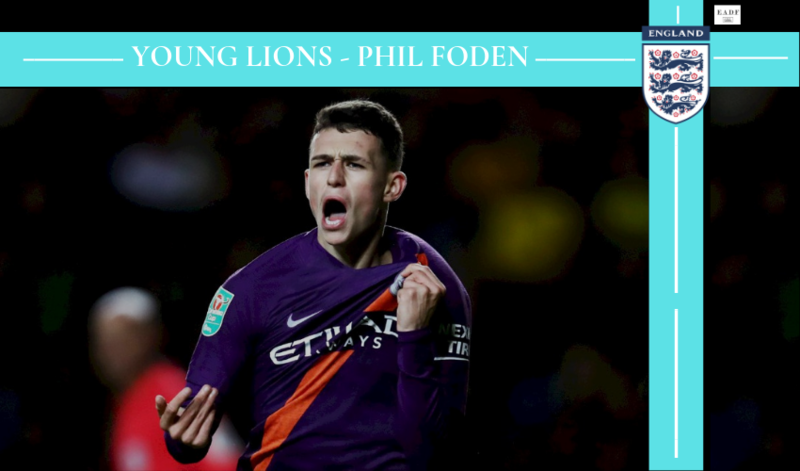 He is on track to become a fixture in the Leicester city first team squad, well on his way to achieving what he set out to do as a 9-year-old. To eventually play for England at a major tournament is his aspiration. If he keeps going this way, the sky is the limit. Do not be surprised to see Barnes lining up for the three Lions at euro 2020.